Tengku Muhammad Ibni Sultan Mansur Riayat Shah I von Terengganu (ترڠڬانو) ist Sultan (‏سلطان‎) Kelantan (‏كلنتن). married (first) 1764, Y.M. Encik Engku Wan Teh [Cik Ku Tuan Nawi], Cik Puan Kelantan, second daughter of Paduka Sri Raja Long Yunus. 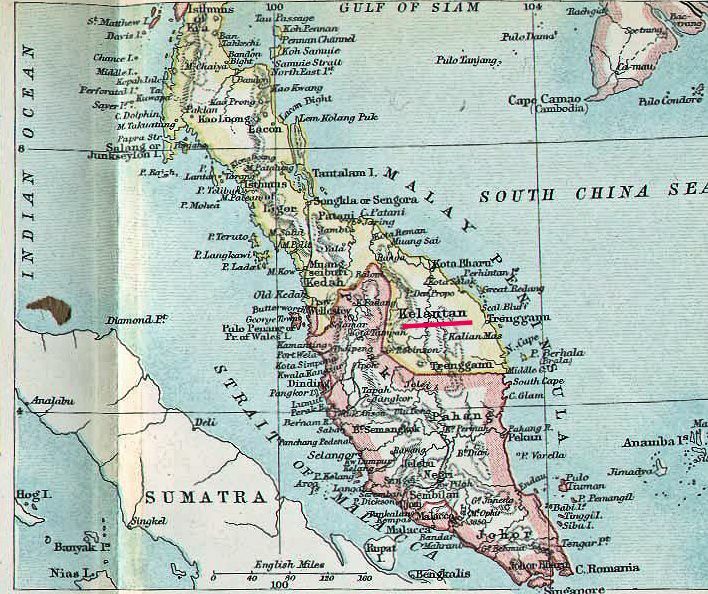 Installed as second Yang di-Pertuan Muda of Kelantan in 1795 after his father-in-law death. 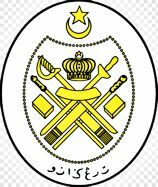 Defeated by Long Muhammad (Sultan Muhammad I) bin Raja Long Yunus in 1800." 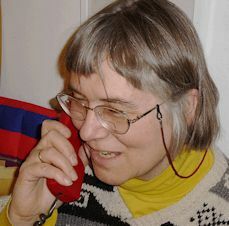 König Nanthesan (reg. 1781 bis 1795) von Vientiane (ວຽງຈັນ) und Phra Borommaracha (พระบรมราชา), Gouverneur von Nakhon Phanom (นครพนม), werden beschuldigt, im Geheimen einen Aufstand gegen Siam zu planen. "someone accused King [Chao] [ເຈົ້າ] ​Nanthasen of Lanchang [ລ້ານຊ້າງ] at Vientiane [ວຽງຈັນ] and Phra Borommaracha [พระบรมราชา], the governor of Nakhon Phanom [นครพนม], of secretly planning a revolt"
"Nanthasen was fleeing to Bangkok, "
"In the year Chulasakarat [จุลศักราช] 1156 [= 1794], the Thai put Chao Nanthasen in iron chains. " "sent an expeditionary corps to seize Chao Vientiane and Phra Borommaracha to bring them down to Krungthep in the year Chulasakarat 1156 [=1794], the year of the Tiger. " 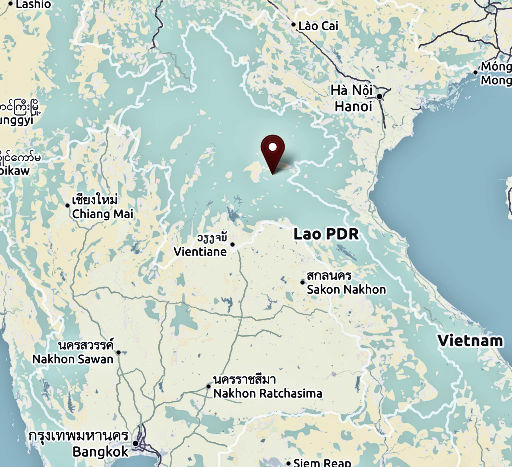 Lomsak [หล่มสัก] rulers added that this raid was conducted by a Siamese army headed by Luang Thep Borirak [หลวงเทพบริรักษ์]. Nanthasen was ousted around April 1795, and his brother Inthavong [ເຈົ້າອິນທະວົງ, - 1805] was not invested until July 23. "The arrest of Nanthasen has been carried out by mere gossips, "
"After a reign of fourteen years, Phra Borommaracha wanted to join the Chao of Vientiane [Nanthasen] in insurrection. In the year Chulasakarat 1155, the year of the Bull (AD 1793), Chao Nan[thasen] of Vientiane sent a mission to Chaofa Yuan [the Vietnamese emperor] to ask for military assistance. " Many historians have identified the king of Luang Prabang [ຫຼວງພະບາງ] as the unnamed "someone" who, according to the royal chronicle of Bangkok, arraigned his Vientiane counterpart and rival." 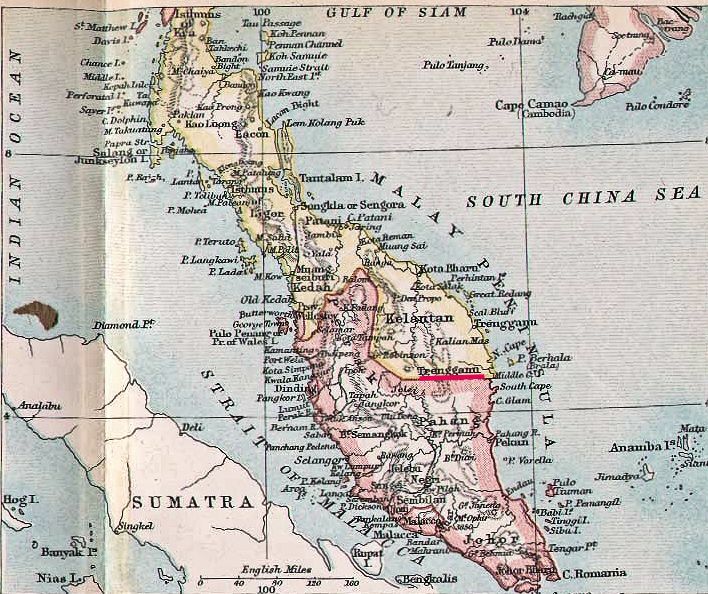 Eine vietnamesische Gesandtschaft von Gia Long (嘉隆, 1762 - 1820) kommt nach Bangkok, um ein Bündnis zwischen Siam und der Tây Sơn dynasty zu verhindern. Er verrät Siam den geplanten Aufstand von König Nanthesan (reg. 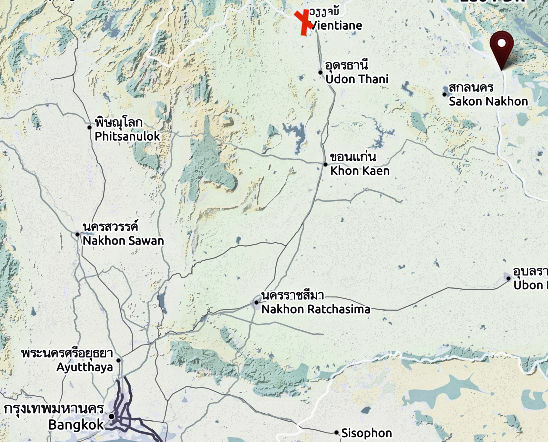 1781 bis 1795) von Vientiane (ວຽງຈັນ) und Phra Borommaracha (พระบรมราชา), Gouverneur von Nakhon Phanom (นครพนม). Gesetz über die Verwaltung von Glücksspiel-Häusern. "In the preamble it is told how Taksin had forbidden gamblers to borrow any money. Rama I had at first let this innovative measure stand, for it was perceived that it was in the common interest of the people, preventing them from falling into debt. However, as a result fewer people were attracted to gambling houses, the holders of the royal patents were bidding less for the right of keeping these institutions, and the State revenue therefore diminished. Moreover, some licensed patent-holders, who had illegally furnished players with stakes, could not recoup from gamblers hiding behind Taksin’s law. In order to solve these problems, in 1784 the king decided to abolish Taksin’s regulation and to allow gamblers to borrow again. However, in order to ensure that players would gamble within their means, licence-holders were given orders to lend up to a certain amount only, depending on the wealth of an individual. A list of examples was attached. If a gambler of phrai, or commoner, status had a family of two or three persons, possessed one or two pairs of buffaloes, four or five cartloads of rice, and twenty or thirty rai of rice-fields, up to two chang, or 160 baht, could be lent. If the commoner had no family and could not demonstrate that he had any possessions, he would be allowed to borrow 20 baht. In the case of women gamblers, the licence-holder was advised to scrutinize them carefully before allowing them to borrow. If a woman had rings on both hands, was well dressed, and was accompanied by three or four slaves who carried valuable betel-chewing equipment, one chang or 80 baht would be the maximum allowed. In general, the king allowed women to borrow half the amount permitted to men. Thus an unaccompanied single woman, not a slave (for slaves were strictly prohibited from gambling) and with no apparent wealth, could be lent a maximum of 10 baht." Mahānārāyanarājādhirāja (พระนารายน์ราชาธิราช = Ang Eng - นักองค์เอง), seit 1777 König von Kambodscha, wird in Bangkok Mönch auf Zeit. Anschließend wird er von Rama I. zum König von Kambodscha geweiht. "At Bangkok Ang Eng [นักองค์เอง], now exactly twenty-two year old, was crowned king of Cambodia in 1794. 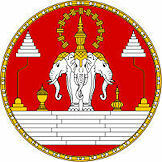 Rama I conferred on him the title Phra Narai Ramathibiodi [พระนารายน์ราชาธิราช]. The vassalage of Cambodia could not have been emphasized more clearly. The Phraya Kalahom [พระยากลาโหม], the intimate of the king, was nominated Somdet Fa Thalaha [เจ้าฟ้าทะละหะ / ចៅហ្វ៊ាទឡ្ហៈ] and became the first adviser of Ang. Eng. Cau Phraya Aphaiphubet (Baen) [เจ้าพระยาอภัยภูเบศร (แบน)], who for twelve years had administered the affairs of the country, was nominated governor of the provinces of Battambang and Siem Reap, both of which were on this occasion enlarged; and the position of the governor of these provinces was placed under the central administration of Bangkok. According to Thai records, Ang Eng and Thalaha "accepted this settlement with joy. " And so the western provinces of Cambodia were annexed to Thailand de facto. The son of Aphaiphubet, Rotsama, was made page at the king’s court in Bangkok. This was probably a security measure with reference to the loyalty of Aphaiphubet. Ang Eng was the nominal head of Cambodia for only a few years. After a reign of approximately three years he died in 1796 or 1797. It is said that he visited Bangkok as late as 1796. Ang Eng had five sons, of whom the eldest was only six years old at the time of the father’s death. When Rama I received news of the death of Ang Eng, he commanded Somdet Fa Thalaha to arrange to have the corpse brought to Bangkok and also to take proper care of the minor sons of the king until such time as one of them would be able to succeed to the throne. The removal of the corpse of the dead ruler was countermanded by the followers of Rama I, believing this to be a bad omen. As a matter of fact, the burial did not take place in Bangkok, for a new Burmese invasion was announced. Rama I thereupon commanded Thalaha, who had already brought the corpse as far as Čamčet, to bury the dead king in Banthaiphet and then, together with 5, 000 Cambodians, to hasten to the aid of the hard-pressed Thai troops. Somdet Fa Thalaha complied with these orders. Cambodian troops were also sent repeatedly to the support of Gia Long in his battles against the Tay-son brothers. For almost ten years there was an interregnum in Cambodia, during which the protégé of Bangkok, Somdet Fa Thalaha, administered the country. Yet all important decisions, including even those in the realm of domestic policy, were left to the court in Bangkok. Audiences by Thalaha in Bangkok were repeatedly announced. In 1802 a legation consisting of the two eldest sons of the deceased Ang Eng, Can and Sanguon, appeared. In an audience with Rama I they accused the Cambodian Kalahom of conspiratorial activity and asked for the appointment of a new one. Rama I granted this request. In 1806 Thalaha appeared again in Bangkok together with Ang Chan (Can) and asked to be relieved of all of his official duties. He called attention to the fact that he had administered the affairs of the country for ten years, and added that he was now too weak physically to continue in this work. He asked that Ang Chan be appointed king. Shortly afterwards Somdet Fa Thalaha died in Bangkok and was solemnly buried. Ang Chan at the age of sixteen was proclaimed the new king of Cambodia and ruled the country until 1834. 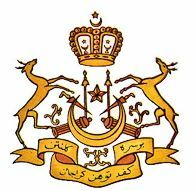 The two brothers of the king, Sanguon and Im, were appointed to the office of Maha Uparat. During the reign of Rama I Ang Chan appeared in Bangkok on a number of other occasions to have an audience with the king, but once in 1808 this was not permitted." 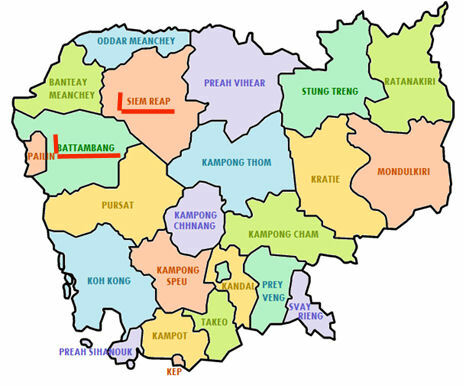 Druck Ramas I. auf Ang Eng von Kambodscha: Die kambodschanischen Provinzen Battambang (បាត់ដំបង) und Siem Reap (សៀមរាប) kommen unter direkte Kontrolle Siams; Ang Eng darf dafür nach Kambodscha zurückkehren. "This is an old tale which is based on a jataka [ชาดก] story. This version was written during the reign of Rama I. It is intended as a lesson on the fickleness of women, in this case Kaki [กากี], the unfaithful wife of a king, who was kidnapped by the king's gambling crony, a supernatural being. The king Is not very disturbed by this, but he does become angry on learning that his aide, also a supernatural being and the one who discovered where Kaki had been taken, had also made love to her. An intrigue is planned to get her back. It is successful and she is finally banished by being floated away on a raft. All essential parts of the original story have been included here, but an unknown later writer did extend the story, in which it is related that a former aide of the king succeeds to the throne on the death of the old king. He then finds Kaki and brings her back as his queen. This later addition to the story is not included here." Der spätere (1801 - 1809) US-Präsident Thomas Jefferson (1743 - 1826) baut einen neuartigen Beetpflug. 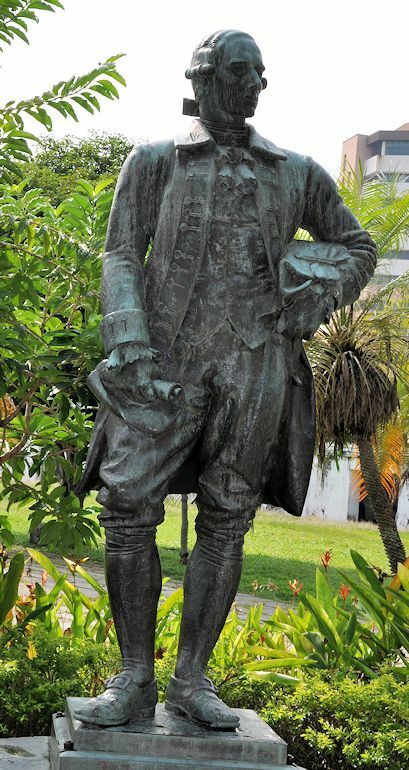 Tod des britischen Waffenhändlers und Gründers der Niederlassung Penang der British East India Company, Captain Francis Light (1750 - 1794). Am Tag vor seinen Tod entlässt er die meisten seiner Sklaven in die Freiheit. In Bangkok trifft ein 1794-06-02 abgesandter Brief samt Tributleistung des Prinzen von Xiangkhouang (ຊຽງຂວາງ) ein. Im Brief bittet der Prinz, dass Rama I. seinen Tribut annimmt und einsieht, dass er um des Friedens wegen auch an Vietnam Tribut leistet.